- Saturday morning, Kyle and I headed to the Presidential Range for a run of the presidents. We have both hiked the Presidential Range Traverse on several occasions, but this time we would 'run' the thirteenish miles of the above treeline boulder field between Mount Madison and Mount Pierce while on our way from Dolly Copp to Crawford Notch. We kept to a conservative pace across most of the northern range to save our energy over the brutal footing. 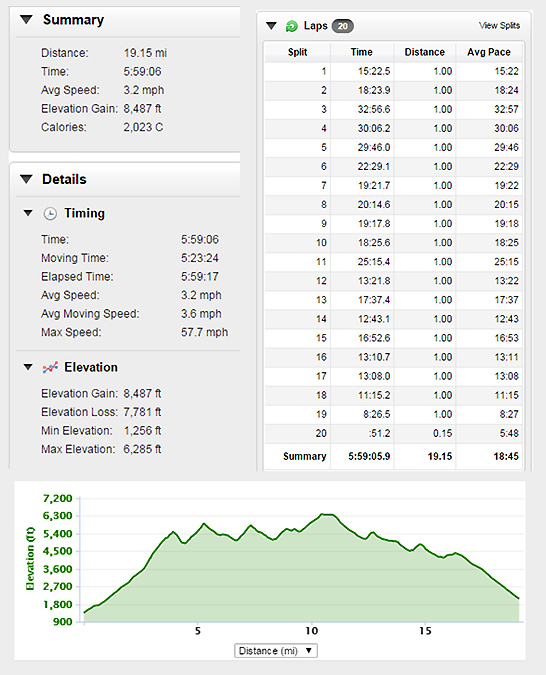 Once descending to Monticello Lawn from Jefferson's summit I picked up the pace and kept a solid uphill fast hiking pace followed by a pretty torrid downhill over Clay-Washington-Monroe-Ike-Pierce under dry bluebird skies with views for miles and miles. - This was a good first/trial run of the Presidential Range. Looking forward to running it again next summer with a goal of finishing between five and five and a half hours. Thanks, Josh. We had great weather for the whole trek across the Presi's which made it very enjoyable!